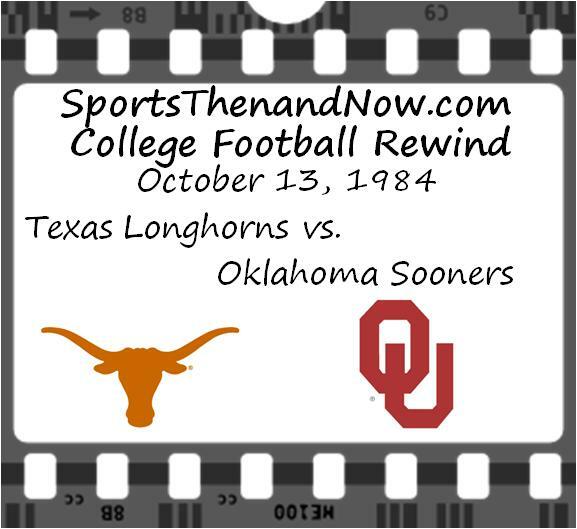 The annual Texas-Oklahoma game is almost always one of the most anticipated games of the college football season, but the 1984 edition of the “Red River Rivalry” had even more hype as both teams entered the game in the top three of the AP Poll. Texas was 3-0 and the #1 team in the country thanks to wins over then #11 Auburn and #4 Penn State. 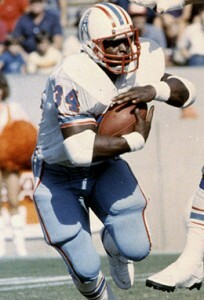 Despite the fact they had lost 17 players to the NFL from the 1983 team that finished the season with a 11-1 record, the Longhorns were led by a number of seniors including quarterback Todd Dodge, wide receiver Billy Boy Bryant, defensive tackle Tony Degrate and all-American safety Jerry Gray, all under the direction of eighth-year head coach Fred Akers. Oklahoma entered the game with a 4-0 record and a #3 ranking, but were hoping try to avoid their fourth straight four-loss season under head coach Barry Switzer, who had led the Sooners to at a least a share of the Big Eight championship in his first eight seasons and two national championships. The Sooners’ rise to the top was due in large part to their defense, which had allowed only 38 points through the first four games, led by all-American defensive tackle Tony Casillas and freshman linebacker Brian Bosworth. It would be a game dominated by the defenses as torrential rains had the Dallas area and caused players to slip and slide on the Cotton Bowl turf. The Texas Longhorns will get even more exposure in the future following their deal with ESPN. While it left some of us scratching our heads, obviously more than one person at ESPN thinks this opportunity is as primed for success as a Texas oil mine because they are going to pay the University $300 million over the next 20 year for the right to help develop, launch and operate the network. The network will include one exclusive UT football game each year (pretty good bet it won’t be UT-Oklahoma) as well as eight men’s basketball games and women’s basketball games that are not televised elsewhere. The rest of the programming will be a combination of Olympic sports, coaches’ shows for every UT program and other campus programming including visiting speakers, lectures and commencement. I understand that UT is the largest university in the second most populated state in our wonderful country. However, I can’t believe there are that many people outside of Texas that are really going to be interested in watching the UT men’s tennis coaches’ show or who will be waiting with baited breath to watch a women’s soccer game on a Thursday evening. It sounds wonderful if you are one of the 48,000 students at the school, approximately 450,000 alumni, or even the 25 million residents of Texas, but what about the other 283 million people who live in the United States and don’t bleed UT orange? Because it isn’t even like the athletic programs at Texas are all national powers with high-profile superstars and national championships coming out of their ears. The December Sports Then and Now Vintage Athlete of the Month is considered one of the greatest running backs in both college and professional history. Zultan predictions for Week 3 of the college football season. Finally order has been restored in the college football world. 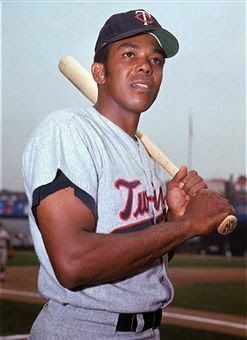 Zultan would be as perfect as the Iowa Hawkeye defense were it not for the losses endured by Golden Gophers and the Fighting Irish. These two teams conspired both weeks to trip up the mighty one. Perfidy! This week these two teams continue to try to stymie the All-Seeing One as he ponders the depths with his crystal ball. The cloudy images of upcoming football clashes displayed in vivid but runny colors will come into focus once the last whistle blows on Saturday. It is Zultan’s innate power that allows him to read the indistinct images and predict the college football future. 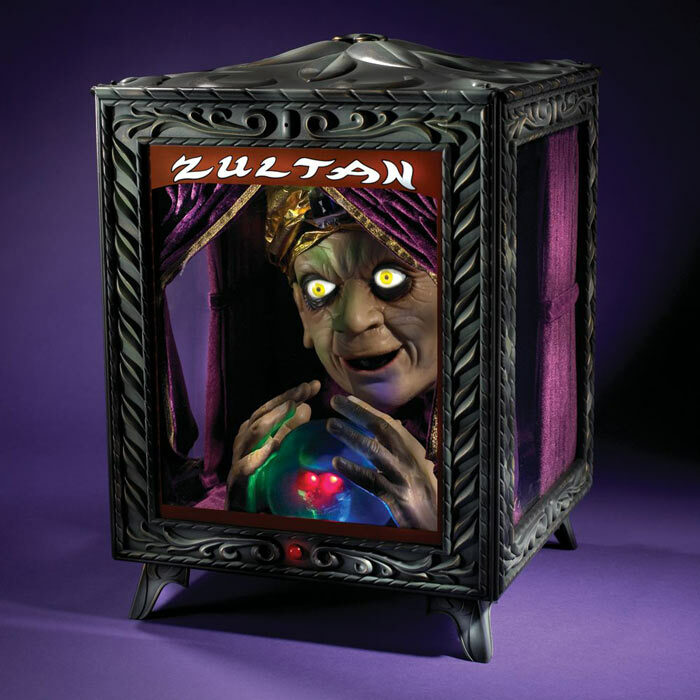 Last week Zultan nudged perfection at 10-2. There were a lucky 13 of you who managed to outguess the mighty one with 11-1 records. These super prognosticators will be listed at the end of the article so as not to distract from the important task at hand, picking the winners in Week 3. Is this your week to surpass Zultan? Are you ready to step out on the lucky limb of chance? If so click here and make your picks. We shall see who has the superior powers. Get ready to feel a sense of loss as you go against the power of mighty Zultan. 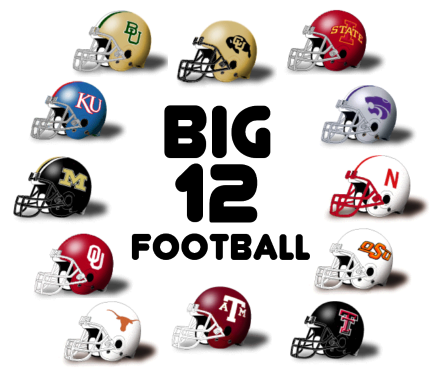 This is the last year for the Big 12 Conference as we know it. 2010 will be a death knell for the current Big 12 Conference as the Nebraska Cornhuskers bolt from the dominance of the Texas-led South to head into new and decidedly different waters in the Big Ten Conference. Colorado also makes a bow, heading meekly west into the Pac Ten conference. That will leave the Big 12 with ten teams and the Big Ten with 12. Anomalies anyway you look at it. Nebraska looks to head out on a high note, leading the underdog Northern Division of the Big 12. The Cornhuskers might exit, winning the Conference Championship outright for the first time since 1999 when Nebraska defeated Texas 11-6. Last year Nebraska fell to Texas 13-12 on a controversial call. Colt McCoy and Texas won the Big 12 title, but not in the overwhelming fashion that most expected. Okay, technically it looks like the powers that control the Bowl Championship Series (BCS) got exactly what they desired: an undefeated champion from the SEC against an undefeated champion from the Big 12. Seemingly a dream come true. 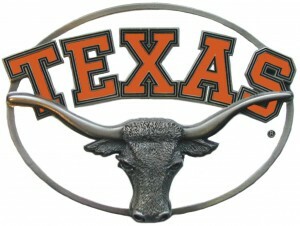 Yet, thanks to a lackluster performance by the Texas Longhorns that dream has turned into a bit of a nightmare. The purpose of the BCS formula is simply to ensure that the two best teams in college football meet in a championship game to decide the title. After enough situations over the years when teams like Penn State (multiple times), Alabama and others finished seasons undefeated, but without even a share of a national title, this concept seemed to make sense. However, what has become painfully clear over the last decade is that it only works when there are clearly two teams that are better than all the rest. The formula worked to perfection following the 2005 season when an undefeated Texas squad defeated a previously undefeated USC team in a game for the ages. However, in other years when two teams have not clearly been better than the rest, the system has received great criticism. For most of the 2009 season it appeared that the BCS formula was going to work out perfectly. Unlike recent years when the top three spots in the BCS standings often proved to be a revolving door, in 2009 the three teams ranked at the top of the BCS standings in late October were all still there heading into the conference championship weekend.